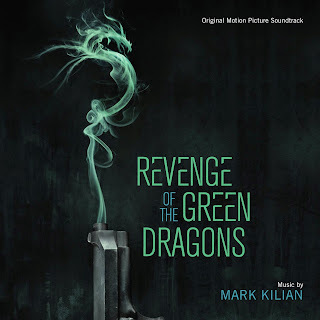 The film follows two immigrant brothers Sonny (Justin Chon) and Steven (Kevin Wu) who survive the impoverished despair of New York in the 1980s by joining Chinatown gang “The Green Dragons”. The brothers quickly rise up the ranks, drawing the unwanted attention of hard-boiled city cops. After an ill- fated love affair pits Sonny against his own brother, he sets out for revenge on the very gang who made him who he is. 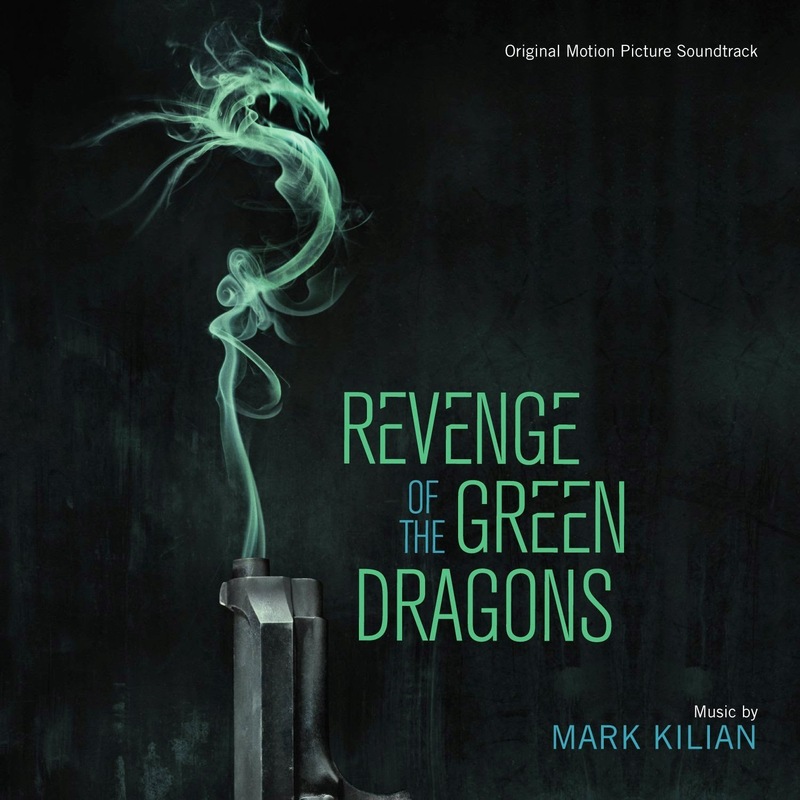 The movie soundtrack of Revenge of the Green Dragons will be released on October 27, 2014 by Varese Sarabande.